Ken Segall put the “i” in iMac, and now he wants iPhone names to make more sense. Apple’s decision to name its new flagship product the “iPhone XS Max” has drawn criticism. But none so harsh as from Ken Segall, who worked closely with Apple co-founder Steve Jobs on marketing for over a decade. 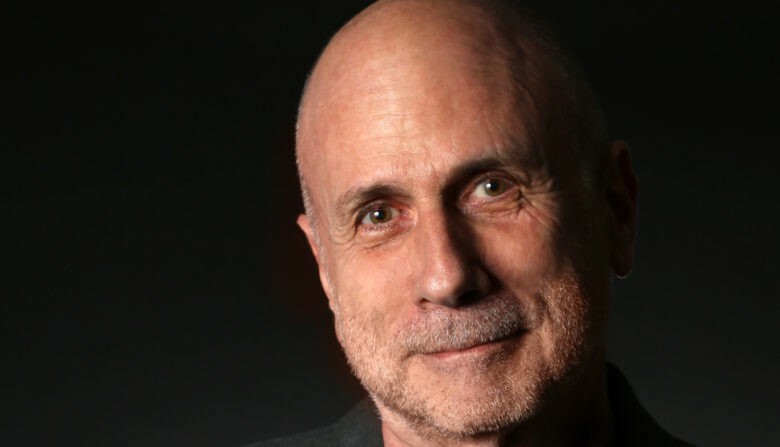 Ken Segall isn’t your typical advertising exec. Years ago, he worked at Apple’s agency, TBWA\Chiat\Day where he cooperated with Steve Jobs. He put the “i” in iMac and worked on the famous “Think Different” campaign. Segall advises Apple to stop being adding an S to every-other iPhone name. “This practice only reinforces the popular misperception that S models represent “off-years,” when only incremental improvements arrive. “This is far from the reality, as some of iPhone’s most important updates have come in the S years (64-bit processing, Siri, Touch ID),” he asserts in his latest blog post. The correct pronunciation for the “iPhone X” is “iPhone ten” because that’s a Roman numeral, not a letter. It’s been a year and “customers remain confused about the X-or-ten thing,” according to Segall. And adding a letter to the Roman numeral in the iPhone XS just makes it worse. “In general, Roman numerals and letters aren’t a good mix. Clearly not a product-killing faux pas, but also not a sterling example of naming perfection,” wrote the adman. What does R stand for? Along with the iPhone XS models, Apple announced the iPhone XR. He did have some positive comments about the names of the 2018 models. Segall likes that all of them have a common identifier: the X. This isn’t the first time Segall has criticized Apple. Most recently, he advised Tim Cook to stop making boring advertising.